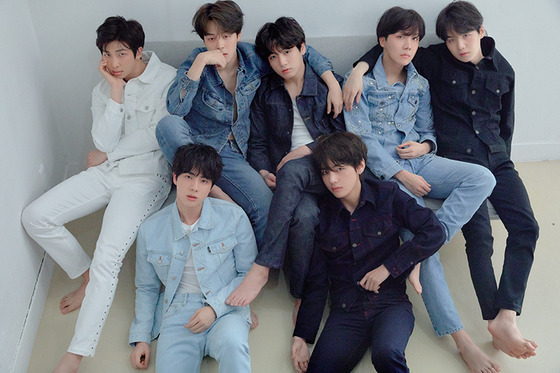 BTS is rewriting the history of K-pop, as they are causing a worldwide syndrome. Then, how much would they value in economic terms? Of course, the entire ripple effect BTS brought about would be way too enormous to put in numbers. 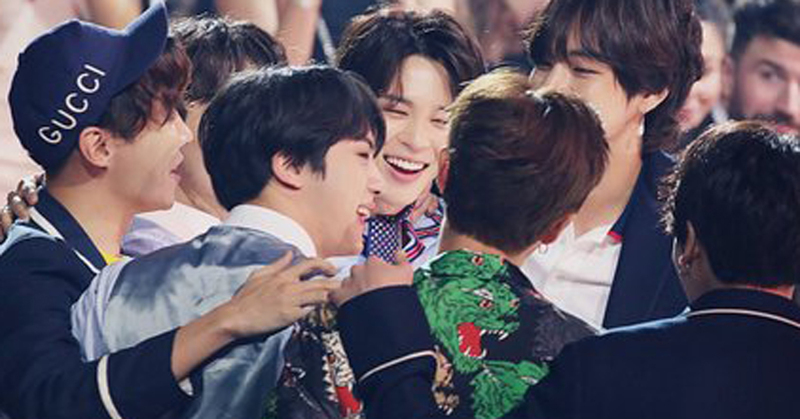 On May 21(KST), BTS won the Top Social Artist award for the second time in a row at 2018 Billboard Music Awards. While the first Korean singer to win an award at this awards was PSY, who got the Top Streaming Song award for the video category in 2013 with the song Gangnam Style, BTS is the first and only Korean artist to win for twice in a row. The economic effect and cultural value created by PSY's Gangnam Style, which led the global K-pop fever in 2012~2013, was evaluated to be over 1 trillion won(Approximately $ 1 Billion). According to experts in the industry, BTS' economic value has already exceeded PSY's achievement. The value of BigHit Entertainment, the agency of BTS, has also increased along with the group. 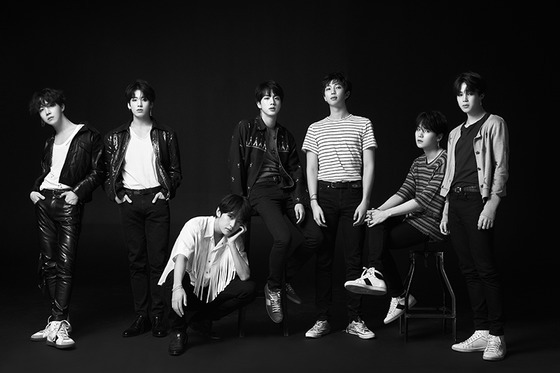 The enterprise value of BigHit Entertainment has been evaluated as 800 billion won. This is a number that instantly breaks the business profits of SM·YG·JYP, the so-called 'Big 3 Agencies'. If BigHit Entertainment is listed on the stock market, it is expected that its market capitalization will go over 1 trillion won(Approximately $ 1 Billion). A financial specialist predicted, "Considering its value from the net profit, BigHit Entertainment's market capitalization goes way over the entire market capitalization of SM Entertainment."